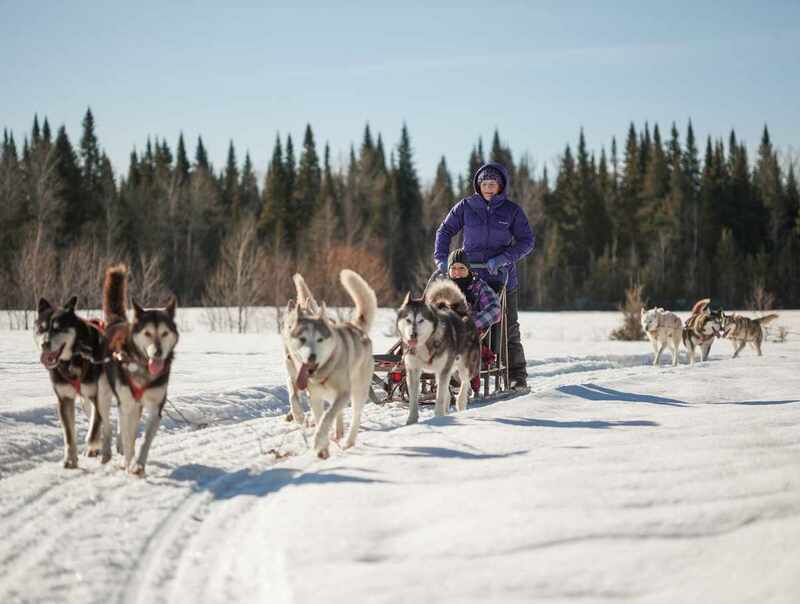 Our pack of sled dogs, located right in the village, is a must-see. Enjoy an exciting trip through the wilderness! 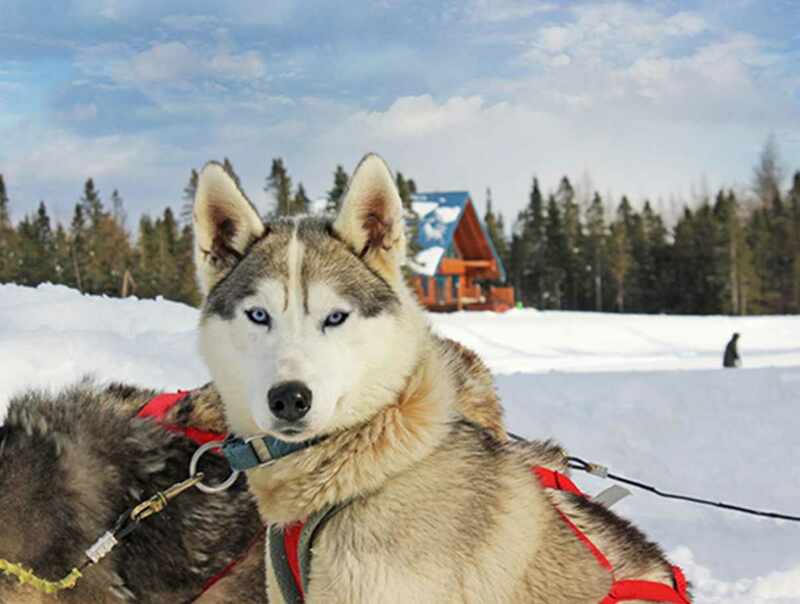 The package includes a 1 h 30 minutes dogsled ride, 60 minutes on the trail, musher training, a professional guide, 2 people per dogsled, photo break, puppy meet and greet, and hot chocolate upon your return. Hours: open daily, 8 a.m. to 8 p.m. High season: mid-December to mid-March and mid-June to mid-September. Low season: mid-March to mid-June and mid-September to mid-December. Holiday season: mid-December to mid-January. Closed: Open year-round. Business hours may vary on December 24, 25 and 31.